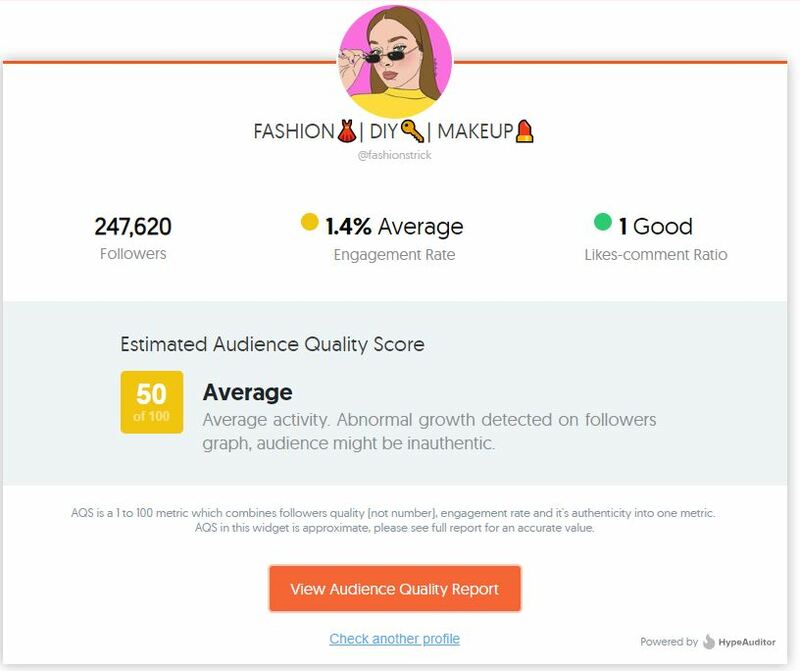 - It has an 84% female audience and receives an average of 4-10k likes per post. - The starting price is $3000 USD but I'm open to offers. Don't waste my time with ridiculously low offers! 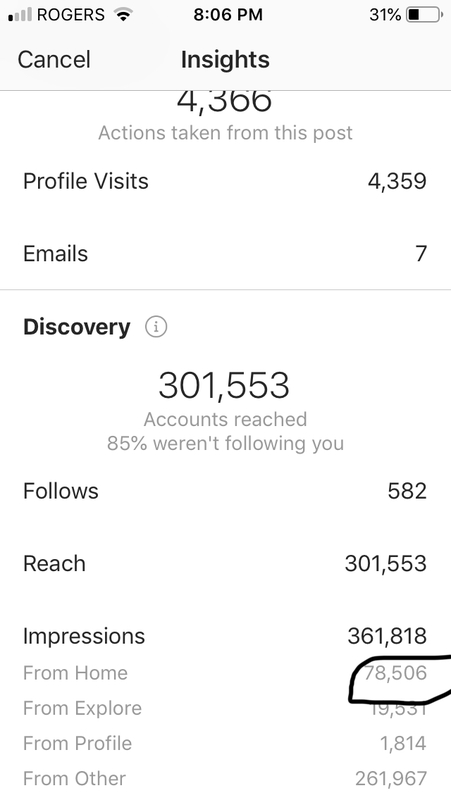 It says abnormal growth detected in followers because when I first created the account (the first few months), all my posts were going incredibly viral and I was gaining a bunch of followers. 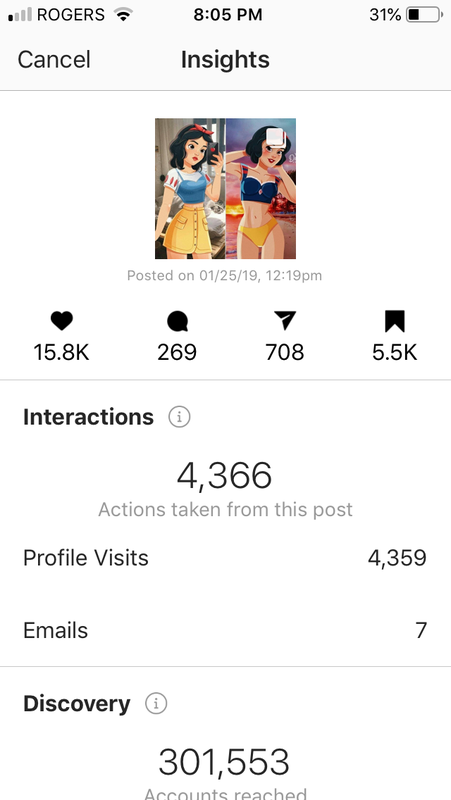 If you scroll down to my early posts, you can see how viral my posts were going. Price reduced to $2400 USD or best offer. Please be aware buyers of this account! 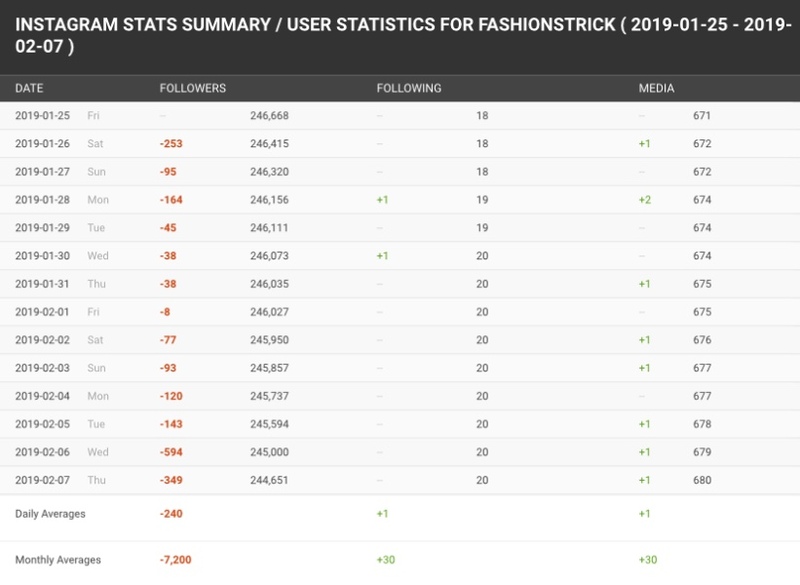 The followers on “@FASHIONSTRICK” have been botted and this is clearly being falsely advertised. Dear IG.ACCS, please include in the titles of your listings when botted.